How do you make a great new reissue tube even better? New Sensor is continually striving to find new ways to improve their already great tubes. 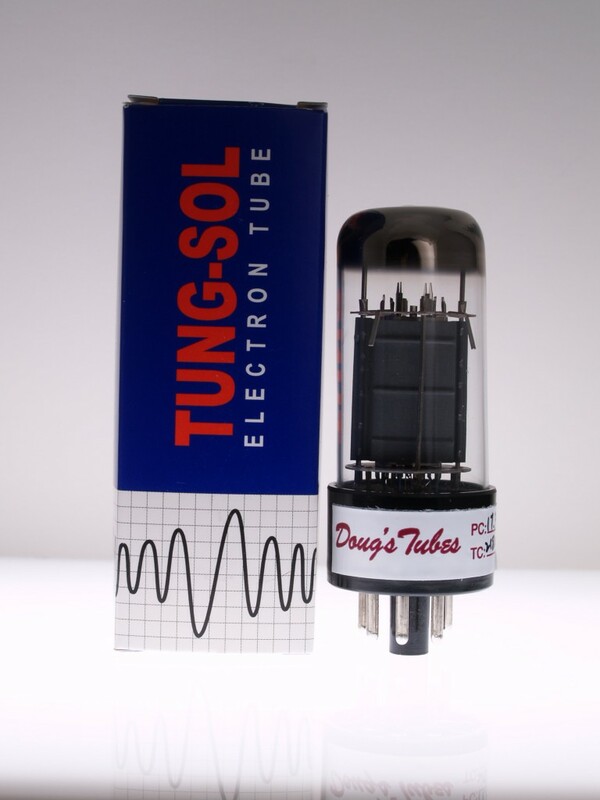 The Tung-Sol 6V6GT is the new reissue of that famous NOS tube from the 50's with all the creamy vintage tone you can eat! Made in Russia. The Tung Sol 6V6 is built to handle higher voltages, resulting in better mids and bottoms, while keeping it's smooth distortion. The latest version has additional front and rear support rods to reduce tube rattle and microphonics.